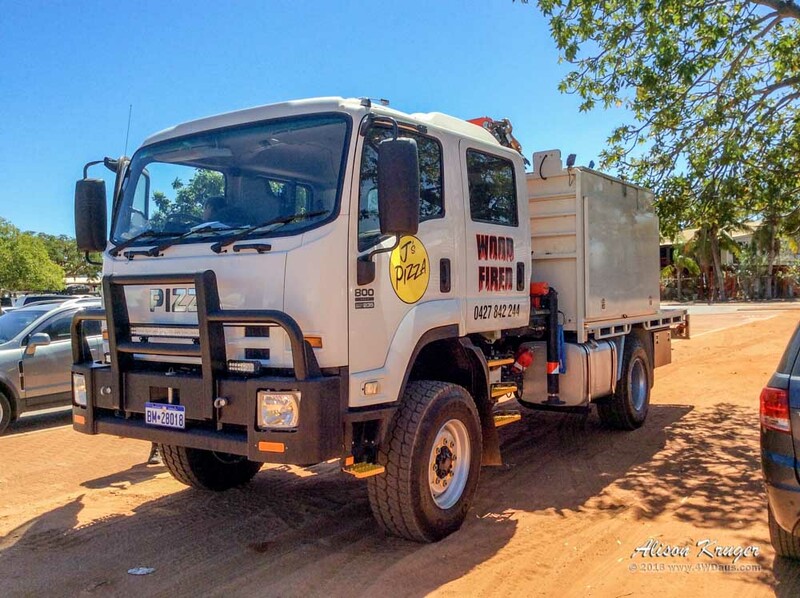 Came across this Isuzu SciTech 800 expedition vehicle in Broome today. It initially caught my eye as the truck type read PIZZA, not Isuzu. It is fitted with super single tyres and Kumho KMA12s 385/65R/22.5, a crane, 1.5 tonne Pizza oven and J is currently building a pop up camper on the back. I would certainly like him in my next outback adventure! Very flashy and eye catching. I thought it is illegal to change brand insignia of the vehicle. May be not. Wait, so if I am Australian and own a Mitsubishi it would be illegal to put a Ferrari emblem on it (for example)? You folks sure have some strange rules. 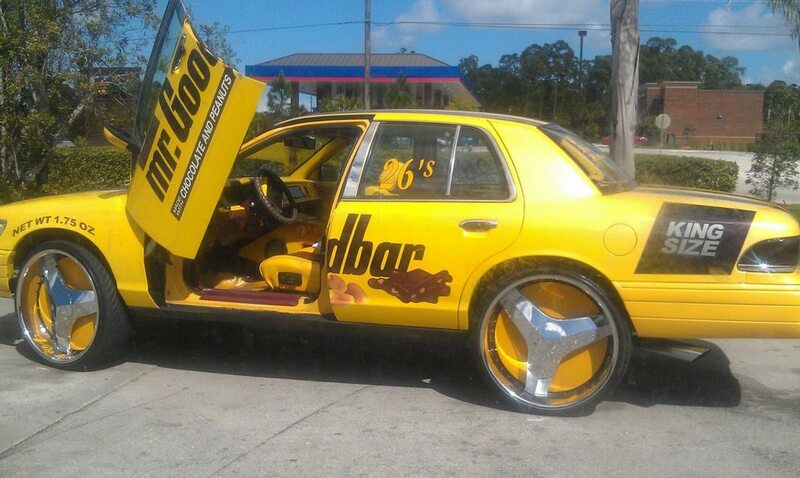 What if I were to pretend my vehicle were some sort of a confection? Would that also be a no-no? 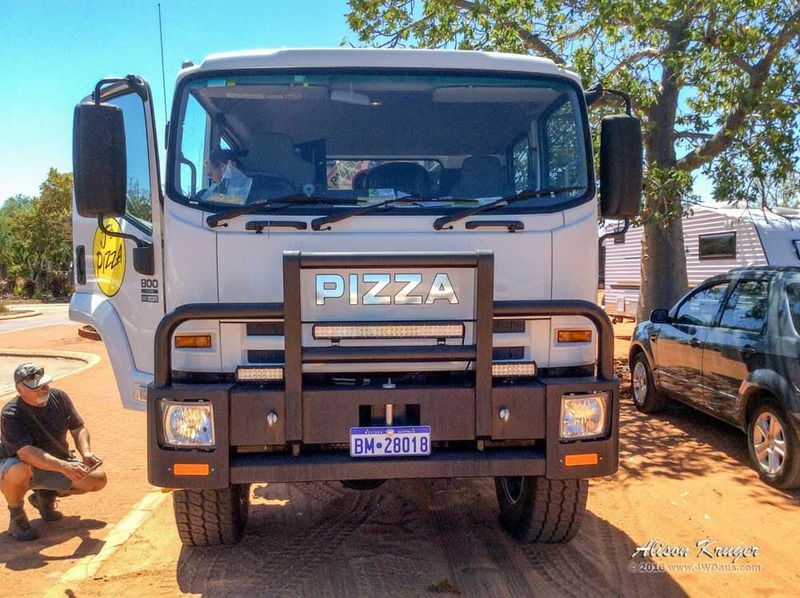 LOL, that reminds me of the years during the Calico Mogfest where a guy with a Pinzi showed up - rear of the truck was converted into two pizza ovens, he served pies, calzone, all sorts of things during the lunch stop.